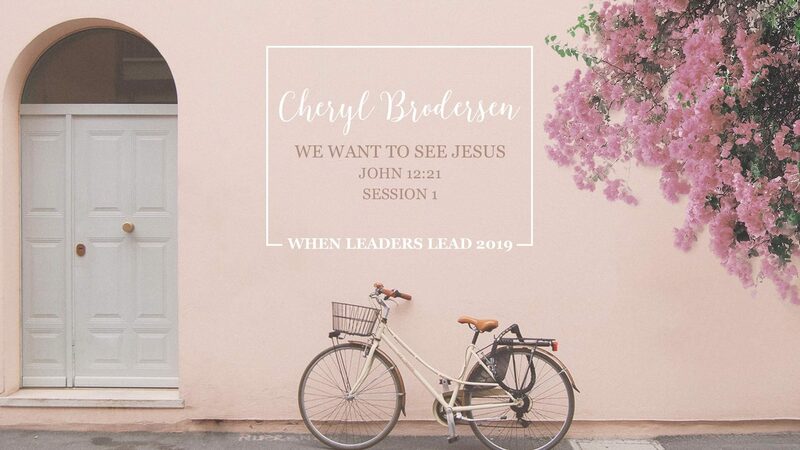 Cheryl Brodersen speaks at the 2019 When Leaders Lead conference. This year's theme is "We want to see Jesus" from John 12:21. Vicki Bentley speaks at the 2019 When Leaders Lead conference. This year's theme is "We want to see Jesus" from John 12:21. Her workshop was titled "Busyness & Resting." Sher Pai speaks at the 2019 When Leaders Lead conference. This year's theme is "We want to see Jesus" from John 12:21. Watch the discussion panel on "Ministering in the Culture" from the 2019 When Leaders Lead conference. This year's theme is "We want to see Jesus" from John 12:21.